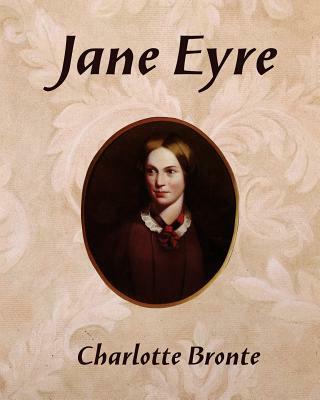 With numerous adaptations and a regular place on high school required reading lists, Jane Eyre is one of the most popular novels from the 19th century. Published in 1847 and written by Charlotte Bronte, the story is told from the first person perspective of a woman who spent her childhood in misery before coming to Thornfield Hall as a governess for the ward of the mysterious and brooding Mr. Rochester. At its core a riveting love story, the narrator come to fall under the potent spell cast by Bronte's Mr. Rochester, who is tormented by the secret he keeps.